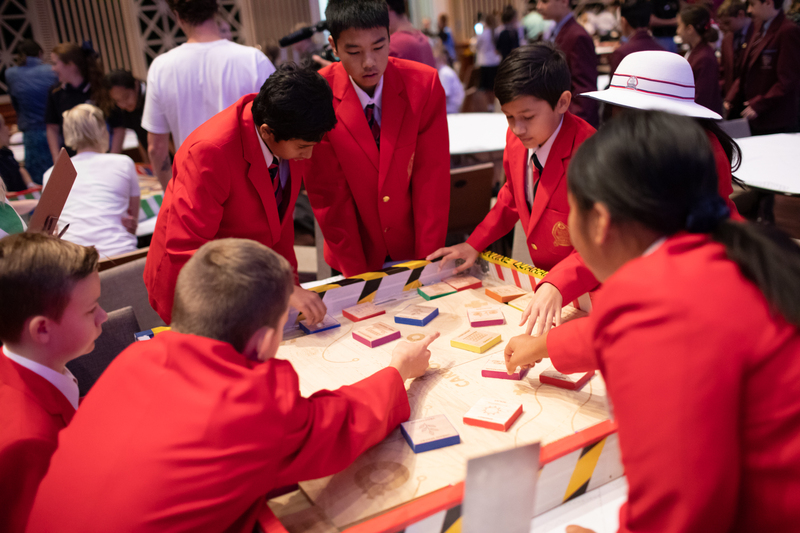 The annual Future BNE challenge, designed and delivered by Relative Creative is the largest one day educational event in Australia. 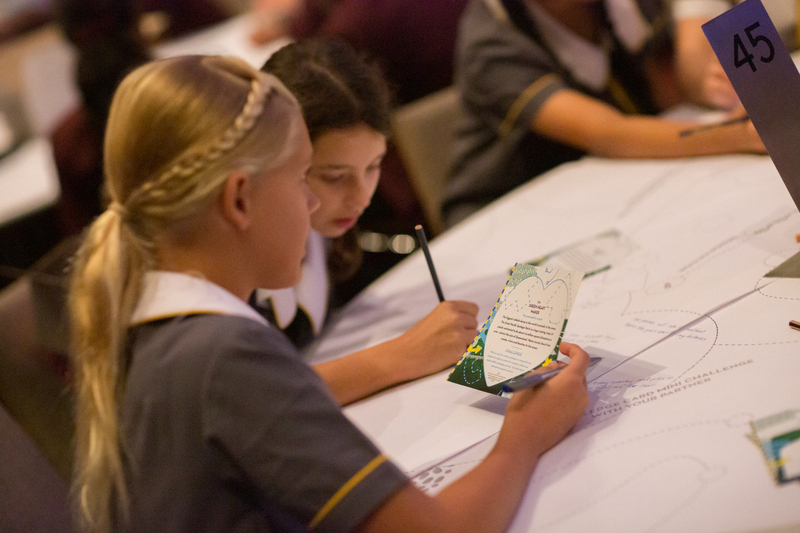 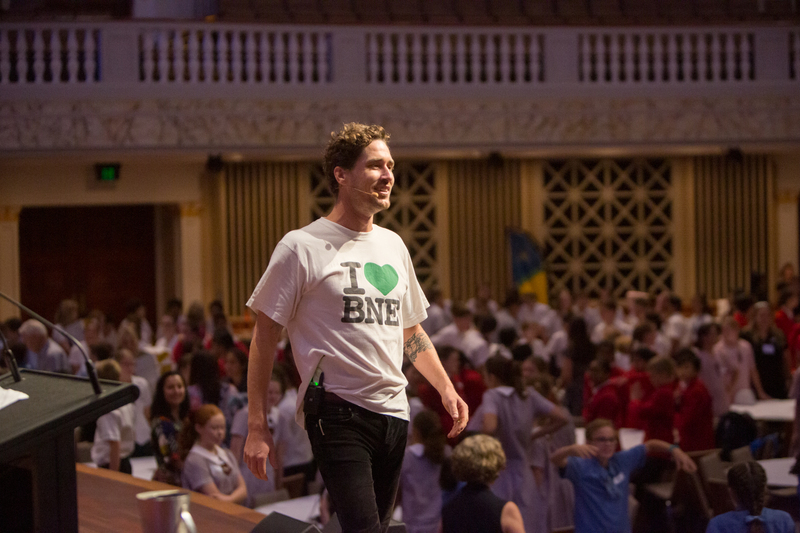 Brisbane City Council’s, Green Heart Schools is committed to engaging school-aged children in sustainable approaches to living and engaging within the city-scape. 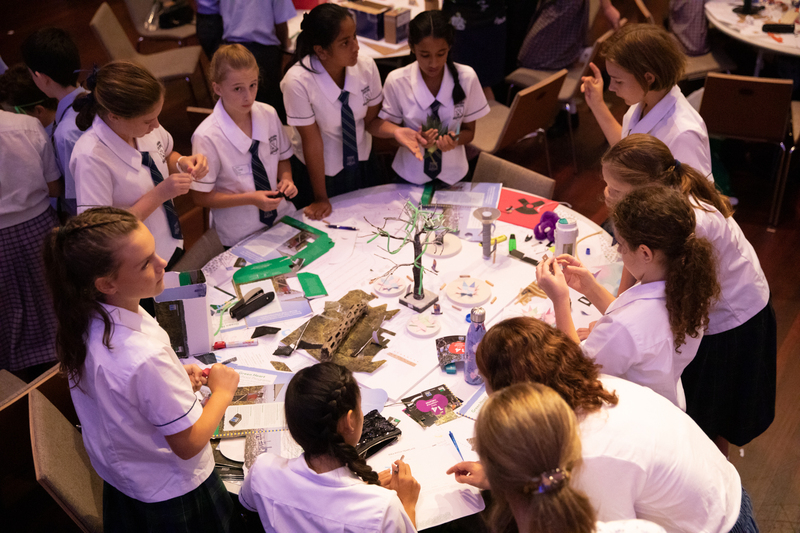 Since 2016 we have worked closely with the Green Heart Schools (GHS) team to design and deliver the Future BNE challenge. 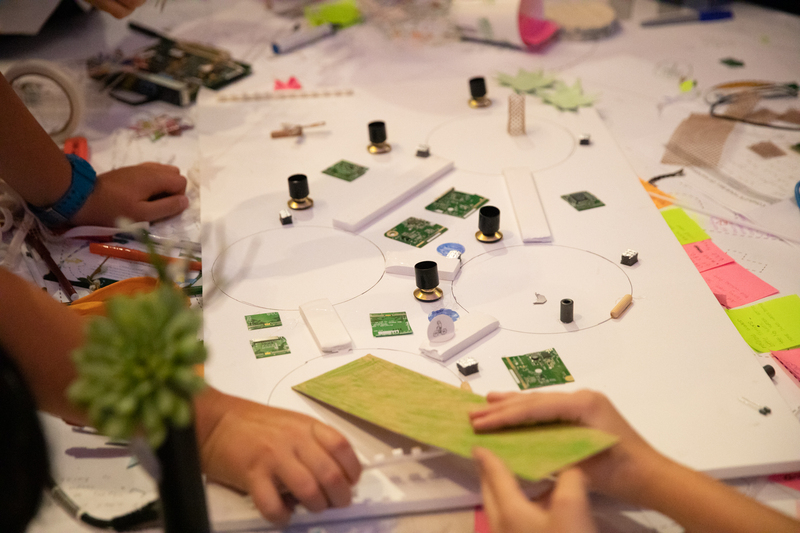 In 2019 the focus of the challenge was the sustainable city and the design process guided students through: unpacking information on the past, present and future in the form of knowledge cards; responding to mini-challenges on these cards; create a design fiction of their 2100, around a pre-assigned character; designed back from the future to create something that can make their future happen; sketch their idea; create a bill of material list to make their model; make their model; film a 2 minute video sharing their idea. 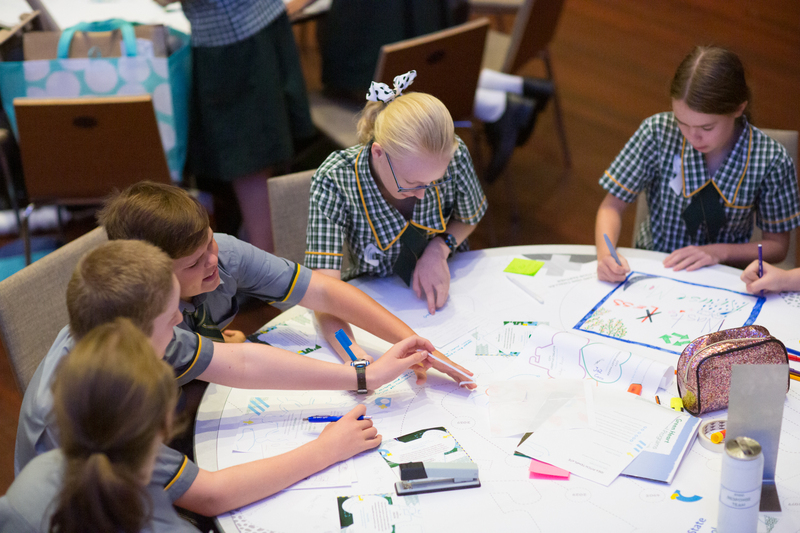 Managed a team of facilitators to support students in their learning.